The Italian sneaker brand’s debut collab with her in June 2018 was such a hit, it’s now launching a second sneaker with the multi-hyphenate. We’re no stranger to Andrea Chong and her achievements. In fact, in our last story about the multi-hyphenate millenial, we told you about her very first collaboration with Superga, a sneaker in three pastel shades that was both pretty and practical for summer. 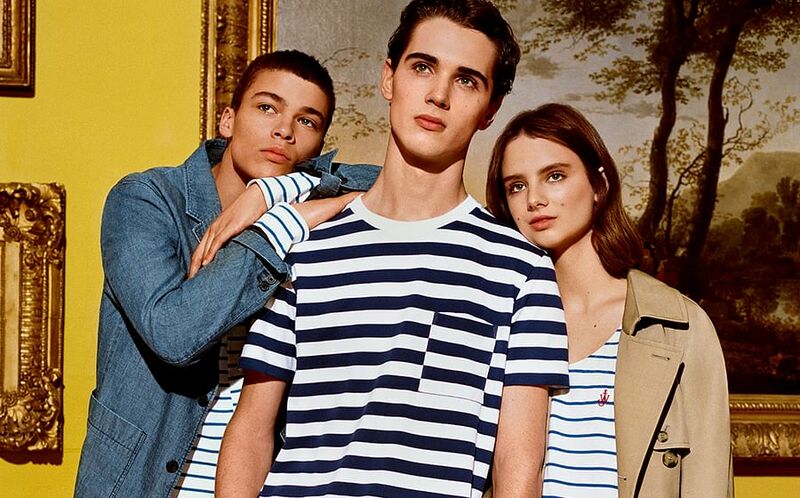 That collection sold out both at stores and on the Superga website within 48 hours of its launch. What does one do after such a feat? Well, you get to work on a second collaboration. The Superga x Drea Chong collection comes in three colours: Breeze (pictured above), Seafoam (a pastel blue) and Glory (a pastel yellow). The new collection is called A New Day, and is the practical sneaker meets the smule (an espadrille mule). 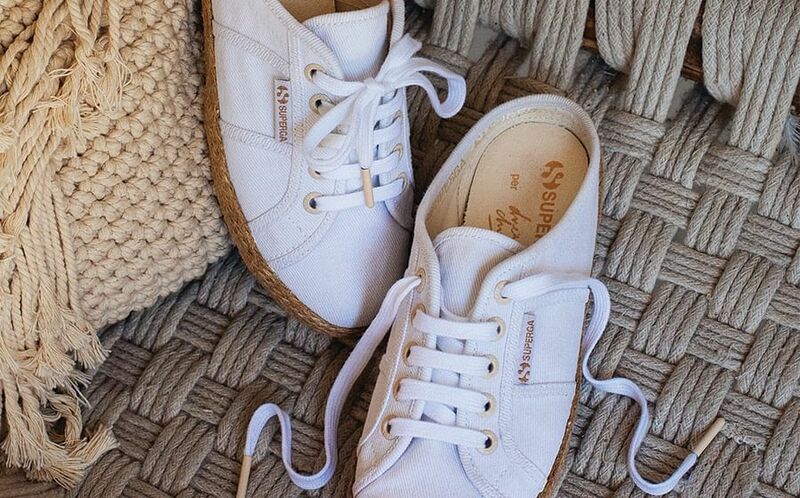 The design is a hybrid of the Superga 2288 mule and an espadrille – two of Andrea’s preferred styles. The premium denim upper is resistant to tears and is easy to clean whereas the jute soles keep things relaxed. It’s as easy as wearing flip flops – but infinitely more stylish. You can literally slip in and out of it, it’s that fuss-free. Apparently Andrea knows the best place to wear her sneakers: on a beach holiday. And because Andrea knows exactly what we want, each pair of sneakers comes with a customised shoebox illustrated by Manila-based creative Soleil Ignacio, plus a tote bag that’s perfect for the ‘gram (psst, the hashtag is #SupergaxDreaChong). The Superga x Drea Chong collection is now available in stores at Wheelock Place, VivoCity, Westgate and the Superga online store today and retails at $139.90.